We’re delighted to announce that as part of our programme to add support for more brands into CheckMyCCTV™, Digital Watchdog’s DW Spectrum® IPVMS platform has now been added to the class-leading platform. 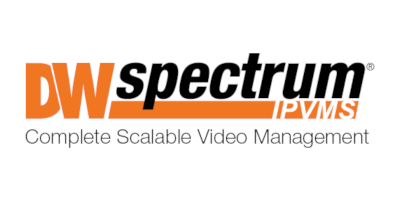 As demand for CheckMyCCTV™ increases across North America, a number of customers have requested support for the popular DW Spectrum® IPVMS platform. CheckMyCCTV™ automatically checks remote CCTV installations for faults and other issues, so Integrators can provide a proactive and targeted service. Network Status – Ensures connectivity to the system. Camera Status – Checks the status of the cameras connected to the system. Image Check – Checks for camera alignment, images which are too bright or dark, or out of focus. 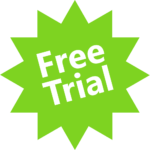 Record Duration – Ensures the system is recording for the correct user-defined time period. Recording Check – Checks if the system is recording correctly. These checks ensure that the system is working and operating as expected in a fraction of the time it takes to manually check them. 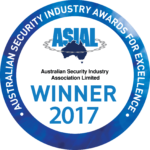 As our award-winning CheckMyCCTV™ platform continues to grow, we are looking for new ways to offer it to our customers, making it easier to generate additional revenue streams and offer a better service. 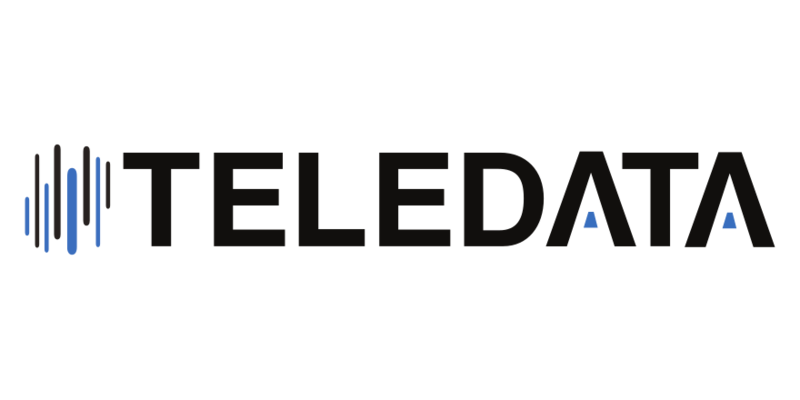 Our partnership with Teledata UK, allows us to offer a Hosted CheckMyCCTV™ service, for small to medium-sized installers, who may not have the infrastructure or resource to run and maintain their own service. The Hosted CheckMyCCTV™ platform can be set up in a matter of minutes, and pre-configured to start offering the service out of the box. 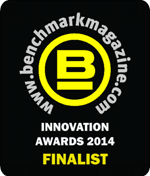 Teledata UK operate some of the most secure data centre facilities in Europe. By offering a range of Cloud, IaaS, colocation and resilient network services, were able to offer CheckMySystems a cloud-based data centre product offering which is scalable for Small to Medium sized Installers. Following the success of last year’s exhibitions, we’ll be taking CheckMyCCTV™ on the road again at the Security TWENTY 19 exhibitions in Birmingham, Manchester, and London. The Security TWENTY 19 exhibition and conferences bring together top security industry speakers, and support from a large exhibition of cutting edge security products and services from major manufacturers. We will be providing live CheckMyCCTV™ demonstrations on our stand throughout the day, giving you the chance to see how other CCTV Installers are using it to offer customers a proactive and targeted service. We’ll also be showcasing our NEW Hosted CheckMyCCTV™ Service aimed at Small to Medium sized Installers. Hosted at our secure data centre partner based in the UK, it’s the easiest and most cost effective way of offering your customers 24/7 system checking, without any upfront hardware and infrastructure costs. It’s FREE to attend, and includes a free breakfast, lunch, or both if you plan to spend the whole day there. 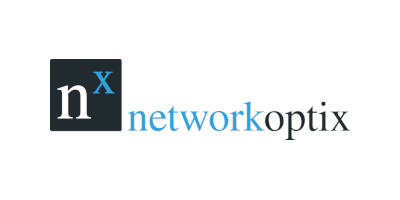 Support for Network Optix’s Nx Witness VMS platform has been added to CheckMyCCTV™. As our customers roll out CheckMyCCTV™ across their installation estate, it’s important that we keep building on our range of supported product, sowe are pleased to announce that we have now added support for Network Optix’s excellent Nx Witness VMS platform into CheckMyCCTV™. We have seen an increase in demand for CheckMyCCTV™ support for other VMS platforms as a whole, and Nx Witness joins the likes of Milestone, Avigilon, Digifort, and Vivotek, as we continue to expand our supported platforms. Image Check – Takes a snapshot from each camera each day and analyses it to ensure it has not lost alignment, too bright or dark, or out of focus. 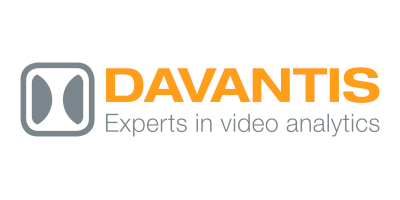 Support for Davantis Video Analytics Systems has been added to latest CheckMyCCTV™ release. As CCTV Integrators look for ways to improve false alarm triggering, especially for remotely monitored systems, Video Analytics is becoming the go-to technology to achieve this, with Davantis being at the forefront of development. As with any video-based analytics system, it is only as good as the images it is using. Many of our Monitoring Station Partners requested that support was added to CheckMyCCTV™ to reduce their laborious manual daily system checking and reporting across all their systems. PING/HTTP Check – Ensures connectivity to the system. Alarm Activations – Checks for any alarms over a user-defined time period. Remote Alarm Connections – Checks for any alarms sent to the monitoring station over a user-defined time period. Time Accuracy – Ensures the time and date on the device is accurate.